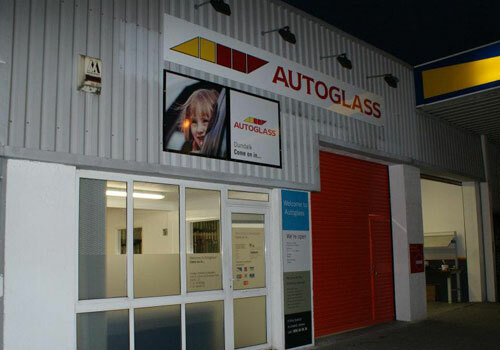 An important part of any Companies marketing is the image which is portrayed to its customers. 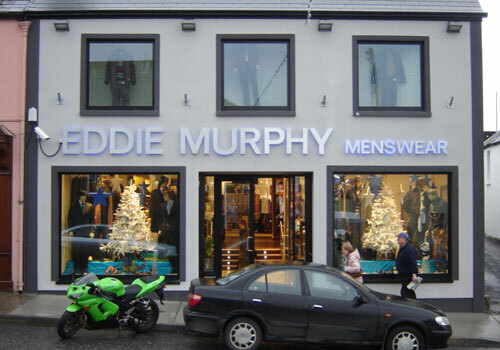 A plain shop front goes unnoticed; a well produced shop front sign catches the eye of passers by. 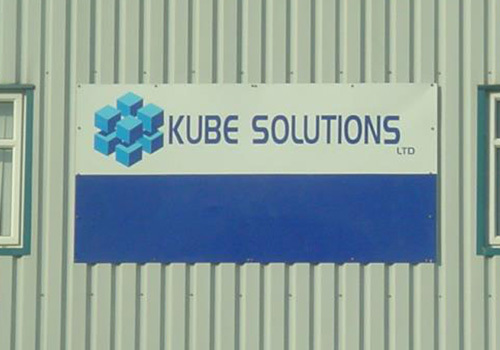 Our expertly designed signage will convey a clean crisp professional, image. 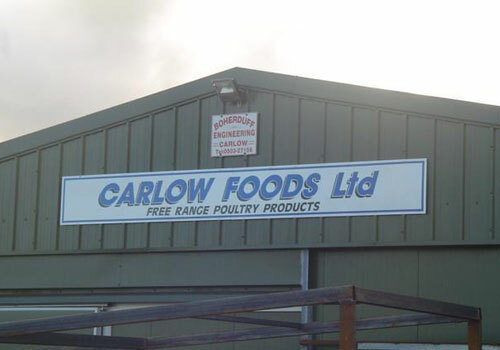 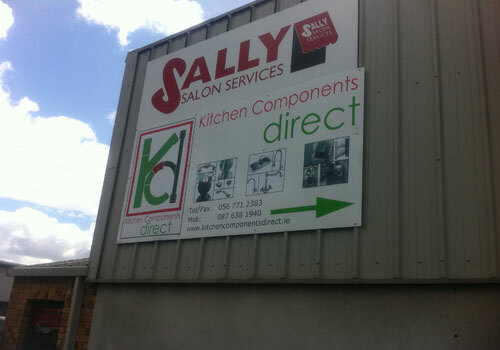 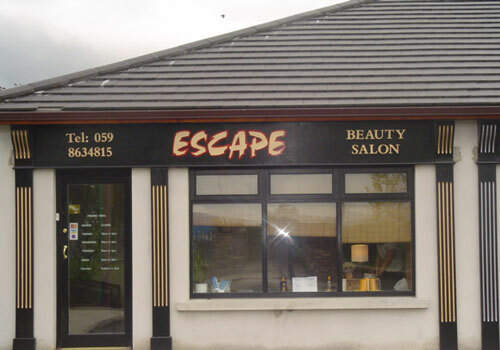 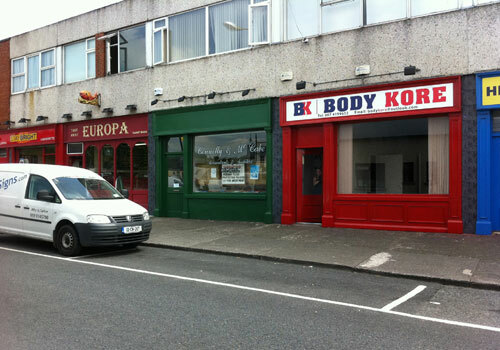 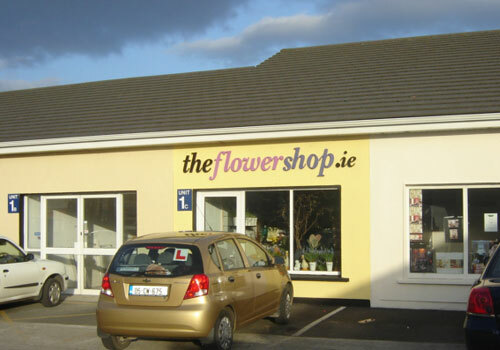 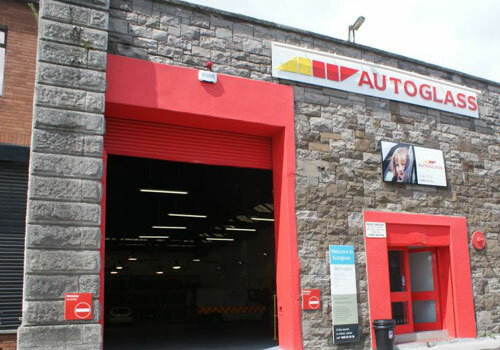 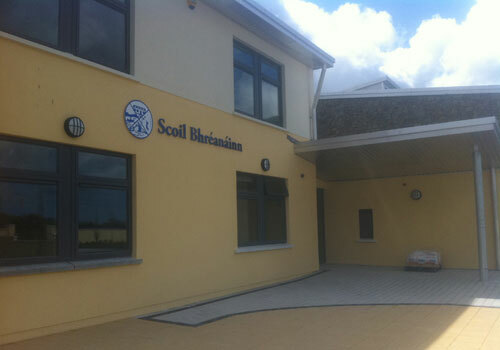 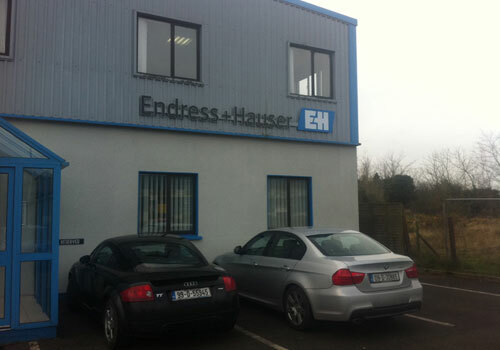 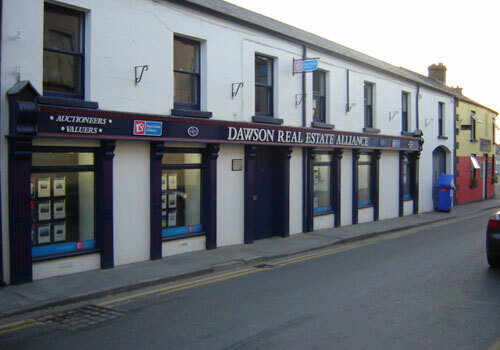 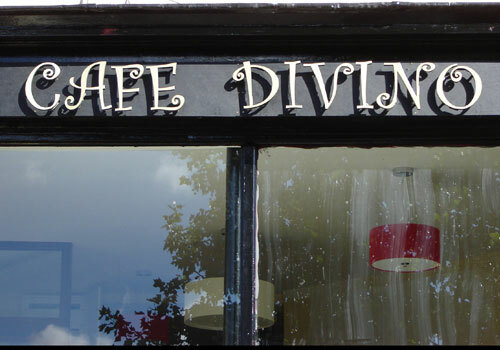 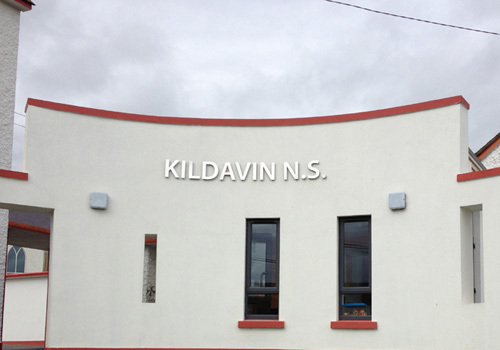 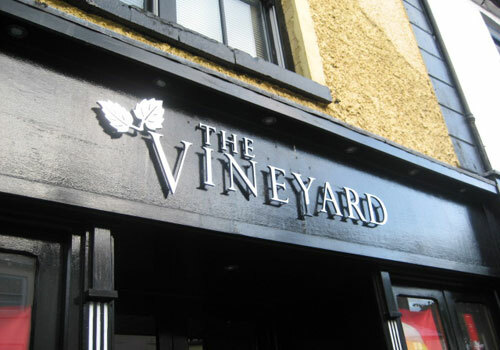 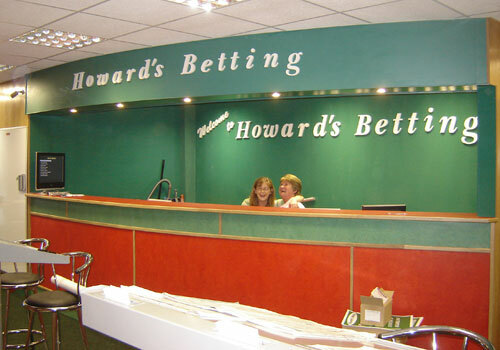 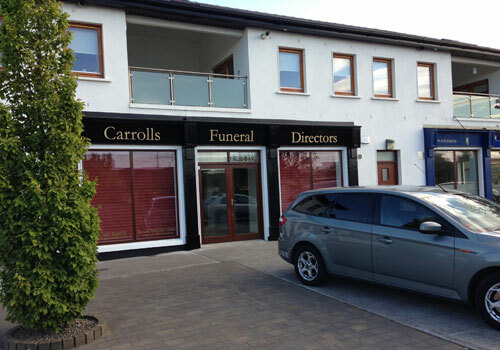 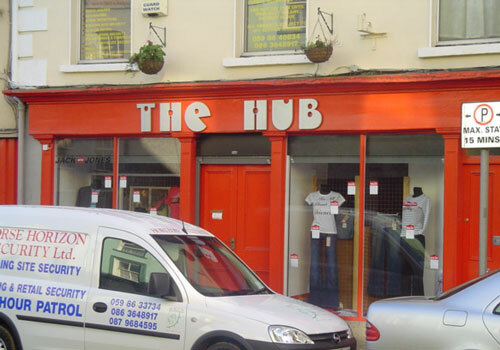 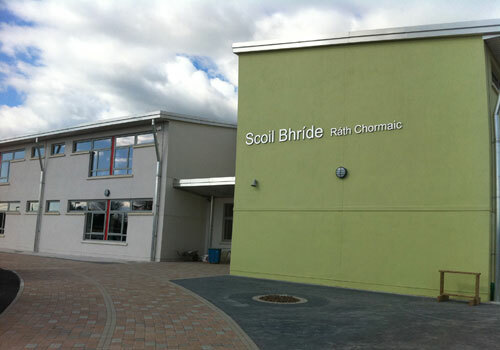 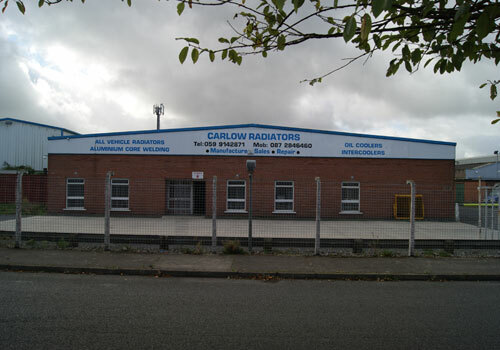 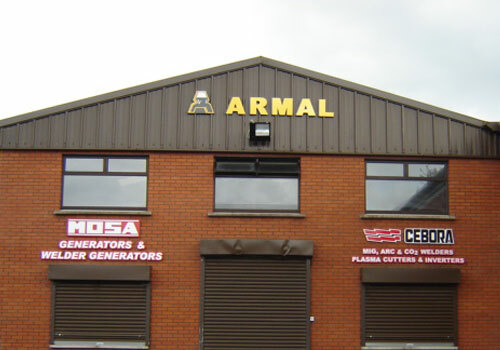 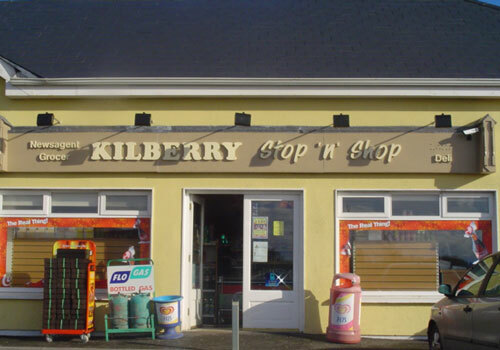 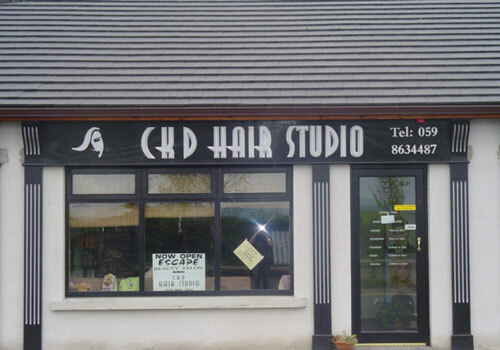 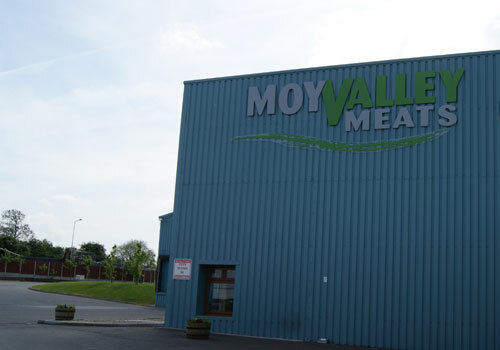 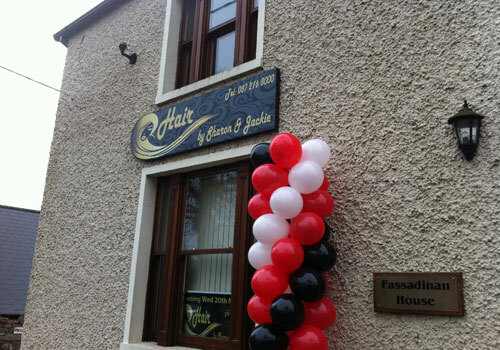 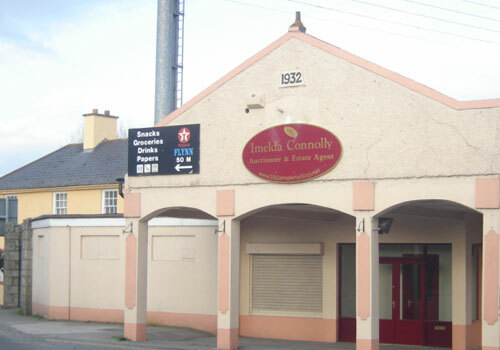 Here at irishsigns.com we produce shop fascias in a variety of styles: Modern; Traditional; Illuminated, Architectural; Corporate. 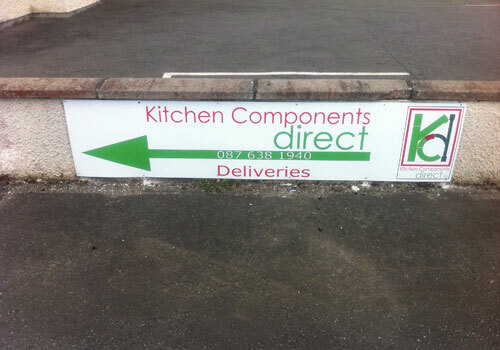 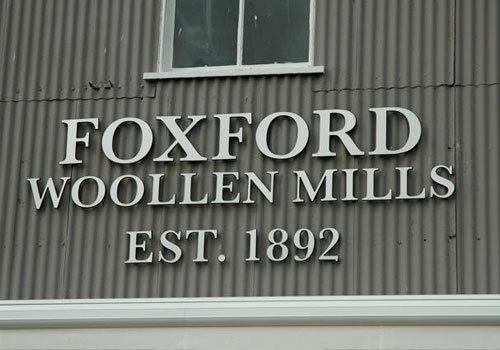 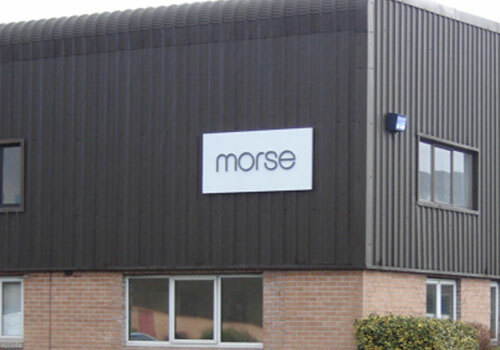 Signs can be designed to complement the local surroundings or customised to suit your corporate style. 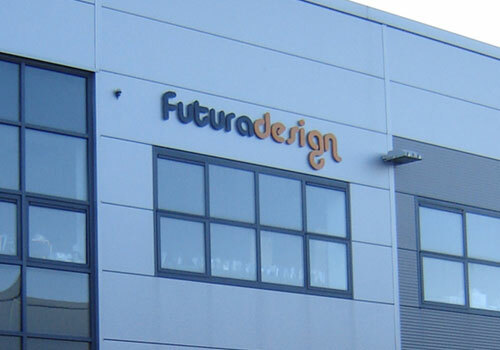 We can produce a full range of 3D Lettering, Building Signage, LED Signage, Raised Lettering, Architectural Signage, etc.